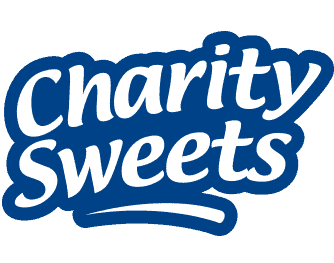 LORD MAYOR’S APPEAL & ROYAL MENCAP SOCIETY – L.D.W.E.W – LEARNING DISABILITY WORK EXPERIENCE WEEK 2016 – Charity Sweets by Sweet causes Ltd.
A breakfast meeting on Tuesday 11th October 2016 was arranged to discuss how employers can help in getting people with learning disabilities back into the work force. Hosted by Sir Alan Yarrow and Chief Executive Jan Tregelles at the beautiful Mansion House in London. Amazed that only 6% of people with a learning disability are in paid employment compared to 49% of the wider disability community and 79% of the general population. Trying to break down barriers and changing the attitudes of employers and businesses, it highlighted so many positive examples of how it would have a huge impact on a person life and what benefits it can bring to a company.